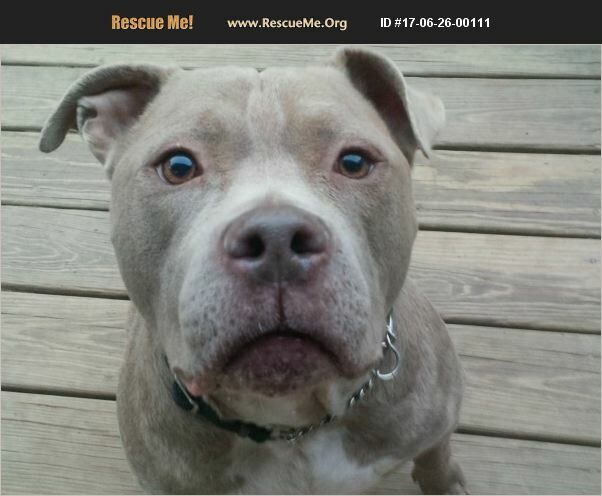 Pennsylvania American Staffordshire Terrier Rescue View other American Staffordshire Terriers for adoption. DONTE is a very sweet, neutered, adult male dog with a slightly cross-eyed look, which is very endearing. DONTE is very housetrained, non-destructive and enjoys 'bouncy' play with his friend Peanut (see video). He has lived with older kids and would enjoy the company of a female dog whose playstyle is like his...gentle, bouncy and fun-loving. Apply to adopt DONTE at www.thepolishedpitbull.com Click on Adopt a Dog.